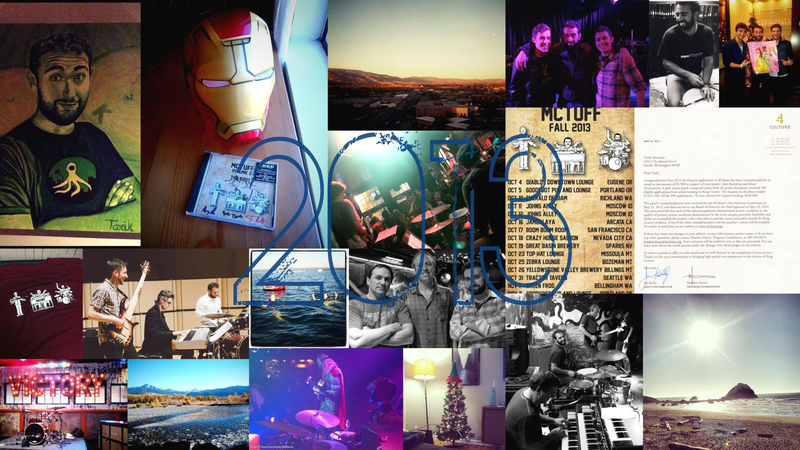 I’m happy to say that 2013 was even better than 2012. As a performer I’ve had the opportunity to play over 160 shows this year, both with my main projects and as a guest with some of my favorite Seattle bands and musicians. As a teacher I’ve continued my work with schools all over the city as well as with my own students, giving me a chance to make music and have a great time with over 50 kids aged 6 – 60. I got into grant writing, I traveled the coast and border states, and my chickens are still alive. Yep, a good year!